However, some challenges are faced because of what we’re trying to achieve. Fundamentally, we haven’t got enough room in the confines of the Mini for everything. Take the alternator for example; we simply haven’t got enough room to place it where it should be on the engine because the exhaust is in the way. 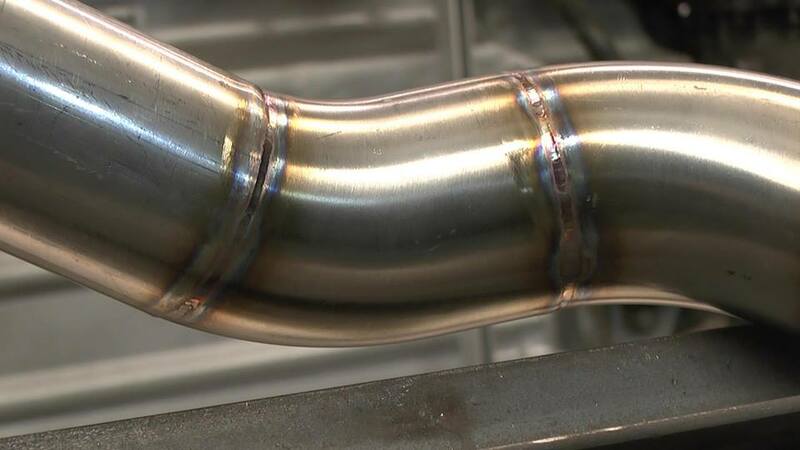 There’s no other way to bring the exhaust into the engine bay so it’s got to be where it is and we’ll have to deal with the knock-on problems it causes. Well, that’s that then, we’ve managed to work out a way of having our alternator. Except, we’ve lost the ability to run the engine. No distributor, no spark, no bang. Grr. Step forward Link Engine Management. To solve the distributor issue, we can run coil on plug and have it managed by a wire in ECU from our friends at Link, but which ECU to choose? We could easily run the motor with the entry level Atom; it’ll do everything we want it to do and more. But that’s not really us is it? 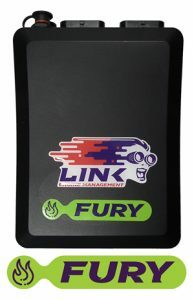 After much deliberation, we decided on the superb Link G4+ Fury ECU. 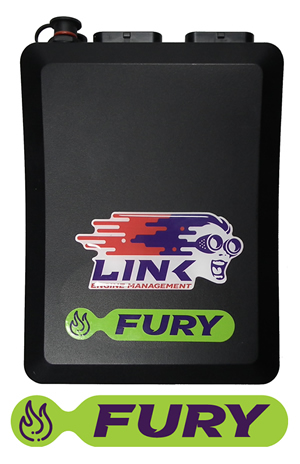 The Fury has onboard digital wideband along with a host of motorsport features like launch control and data logging and many other features we’re just as unlikely to use, but it’s nice to at least have the option. As you’ve seen, a lot of what we do is about future proofing the car in case we decide to upgrade or modify it in the future. As we’ve got to make a loom for the car, it seems crazy not to incorporate a top-of-range ECU as we really only want to wire up the car once! We’re very grateful for the fantastic support we’ve received from Link Engine Management, their range of products are world class and backed by a lifetime warranty and we’re very proud to be associated with them.